Makeup products and trends keep surprising us. I loved the post on Instagram beauty trends that went viral in 2016. So much craziness happening in the makeup world. One such makeup trend is peel-off makeup. Yes, you actually peel off your makeup. Inquisitive and baffled? Read the full post and decide for yourself if you want to try it out or not. Long before peel off makeup captured the spotlight, we had so many peels off beauty products. Nose pore strips, peel off masks and so on! Originating from Korea (I am not surprised), this trend took Instagram by storm. Peel off makeup is a form of temporary makeup tattoo that gives long lasting, flawless makeup. After peeling them off, you get a temporary stain on the applied area. Depending on the product, the lasting time varies. What kind of peel-off makeup is available? The most popular peel-off makeup includes eyebrow tints and lip tints from a number of brands like Berrisom and Etude House. The colours range from bright bold shades to subtle soft colours. You paint or apply them on wet. The consistency is sticky and wet (and often quite messy). Then you wait for the gloppy wet mass to dry for a said period of time according to the instructions. Finally, peel them off once the product is completely dry to reveal a temporary stain. Is it worth the hype or money? There have been mixed reviews about these peel off makeup products. 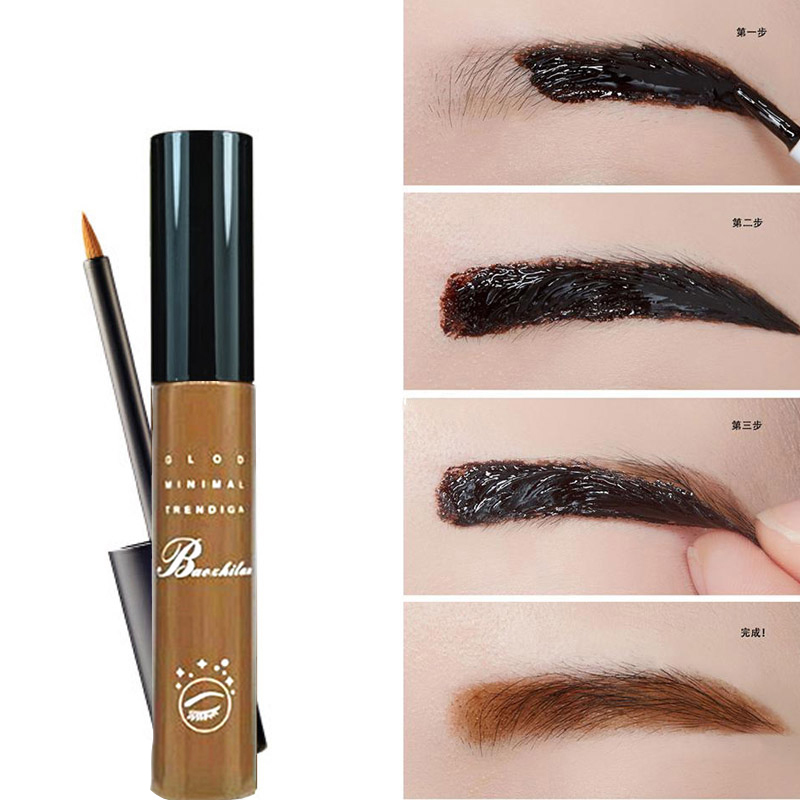 Brow tints from reputed brands are favoured as they give a clean natural brow effect. 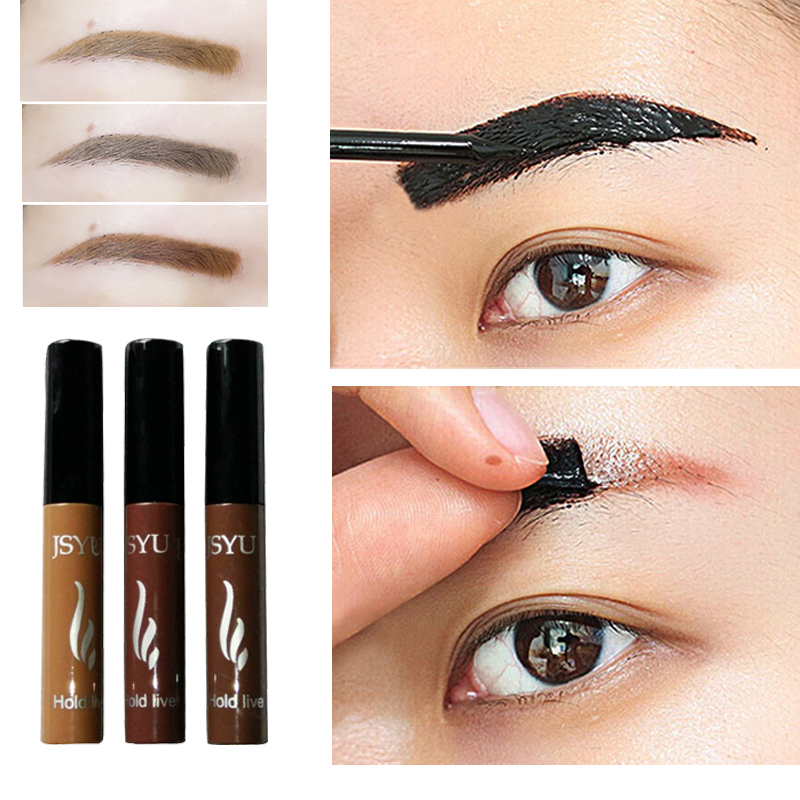 They help in filling sparse brows and don’t look overly done. On the other hand, lip tints leave a nice hint of color, but the pigmentation or formula of peel off lip tints aren’t everyone’s cup of tea. The good thing is that they last very long. If you hate redoing or reapplying makeup, peel off makeup ensures that your color doesn’t budge or fade. So if long lasting makeup is your goal, peel off makeup products can be suitable for you. On the other hand, all products might not meet your expectations. While there are takers for brow tints, some not-so-amazing brow tints may cause peeling off of the brow hairs, leaving hideous brows. Also, the drying time is really long. In fact, the longer you leave the product, the more pigmented it appears on skin and brow hair. It completely depends on individual preferences. But I doubt if you would be willing to wait for 2-3 hours minimum to get the desired hue. In fact, some brow tints require you to leave them overnight! And, not to forget, these highly hyped makeup products are priced much higher than normal lip colors and brow fillers from drugstore brands. So now that you know something about peel off makeup, would you dare to try these?